Good evening! It's another new month, and as always Scrap FX has a bunch of new releases to go along with their theme for September: Animals! I’m fortunate to live in a place where there’s an abundance of wild animals, and many people make a living off of them, including my husband. For much of August and all of September, he works for an outfitter that offers bear hunts. And part of my husband’s job is to feed the bears at different spots in the woods- an activity that my oldest son really enjoys helping his dad out with. And so I’ve dedicated my layout to this part of our lives . 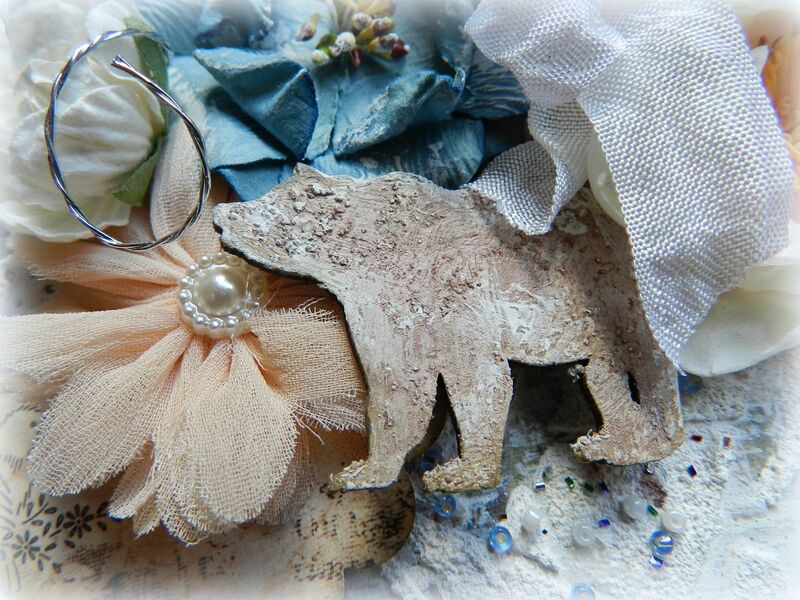 What more perfect piece than this charming little bear to embellish my bear season page? It’s from the Zoo Animals pack and I’ve done a few things to it. First I primed it with gesso and then used a paintbrush to add a coffee colored mist. After that I inked the edges with a dark brown ink and used my finger to apply some texture paste. Finally I used my finger to apply a bit of gesso. 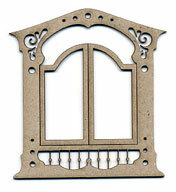 I love frames, and this Window G Shutters piece worked perfectly as one. I’ve also used it as a template to trace and then cut out for another frame behind the window. I primed with gesso, then used my coffee colored mist again with a brick wall mask, filled in the brick sections with texture paste, and then finally inked the edges with a dark brown ink. 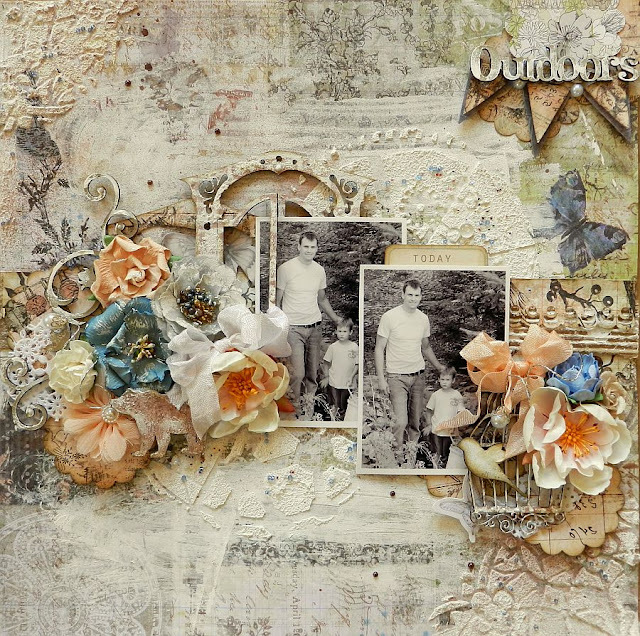 This Outdoors title is from the Camping Wordlet Theme Pack, simply treated with a random layer of gesso. I loved these two pieces. The bird is from the Birdies pack, treated with just gesso and then inked with brown ink. I’ve adhered it to the Birdcage B Flourish with foam adhesive. 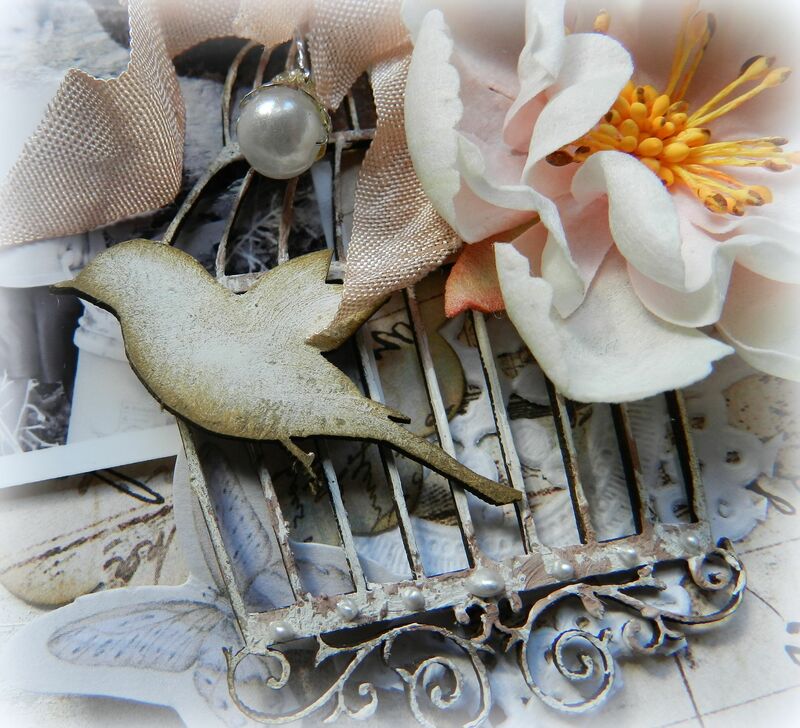 The birdcage was primed with gesso, dabbed randomly with the coffee colored mist with a paintbrush, and then adorned with liquid pearls. 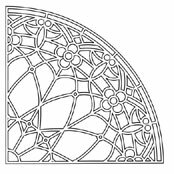 Flourishes, like this one (Flourish Z) are the perfect addition to any cluster. I’ve just brushed on some gesso and added liquid pearls. 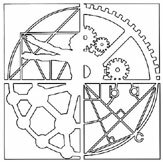 I’ve used a couple of Scrap FX stencils here. For the top one I used the Engineering Stencil, small. With a butter knife and some texture paste I created the extra thick, textured design with the stencil, threw in some seed beads and glitter, and voila! In the second photo I’ve used the Stained Glass Quarter Stencil, again with texture paste but with the addition of some mist. 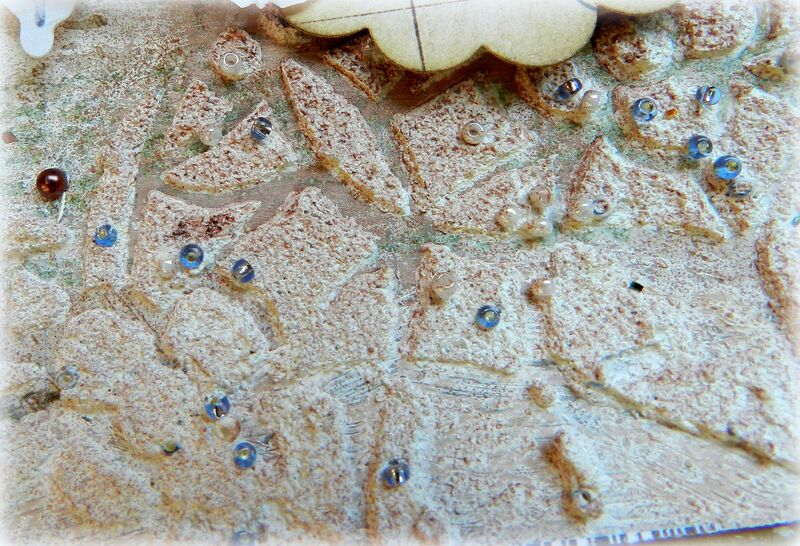 Seed beads were also added here- just press them gently into the texture paste while wet and they hold quite nicely . I hope you're having a great night! Time to go relax for me- see you soon! 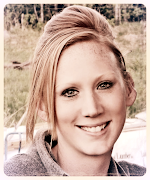 Beautiful Erin!! 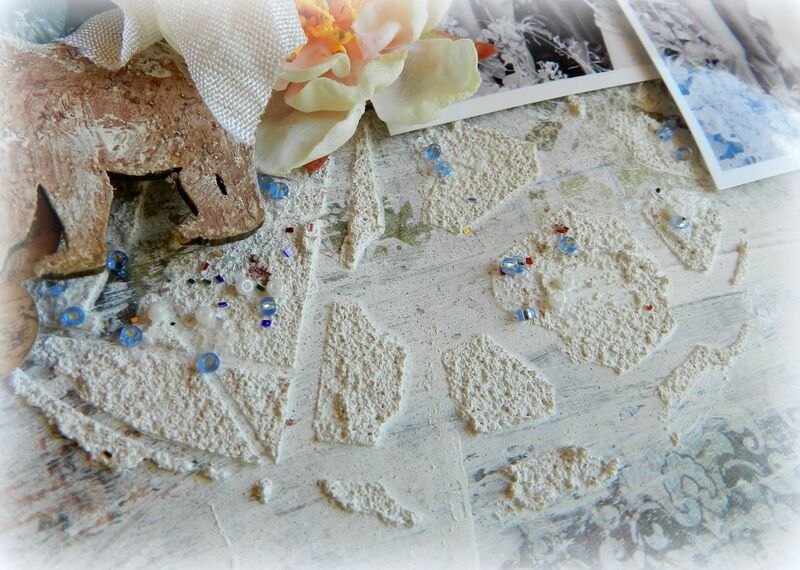 I love the way you mixed in the chipboard pieces and the texture on your page is awesome, with the hard look of the gesso and the soft look of the flowers!! Erin, this is so pretty! I love the blues & oranges...and all the textures going on here are amazing. My favorite part is the tiny little beads...you always have a knack for those little extra details. I love the bear, too! 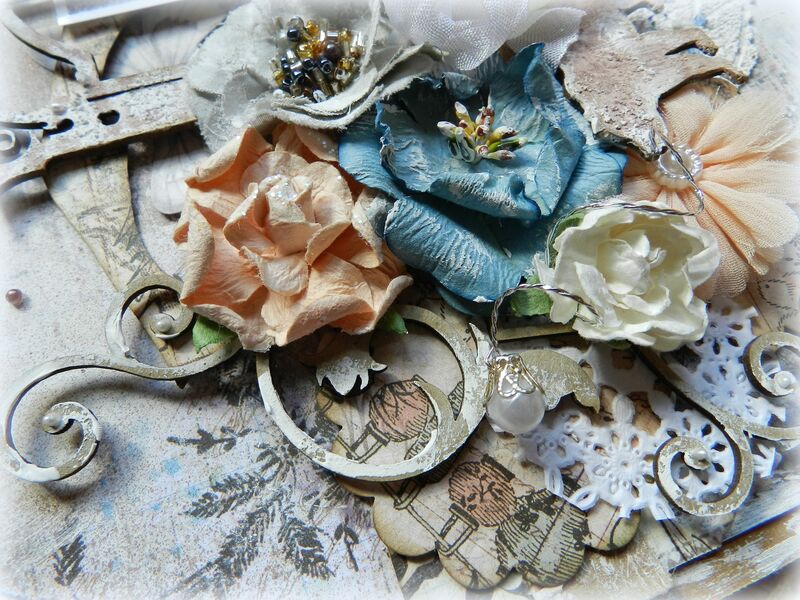 Stunning page Erin, I just love seeing all the different elements you have used. Oh wow.. this is amazing.. so much to look at, and all the texture from the pastes you have used, gorgeous flowers, fabulous chippies.. wow.. stunning layout..
Wow, this one is stunning! You always mix and match different textures in such a wonderful way and this LO is no excpetion! those chipboard pieces are perfect for you!! 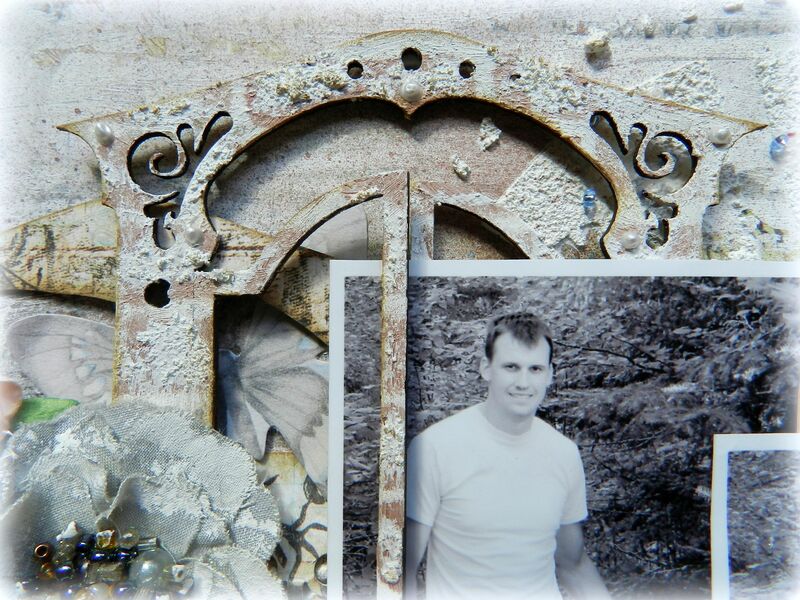 love what you did with them, those pics of Josh and Wyatt are so cute, handsome duo they are...lucky you! Hvor er du dygtig, og fantasifuld, dette er det mest perfekte jeg længe har set, den bamsebjørn midt i blomsterne er så skøn og din brug af gesso slår alt. knus morkaren. Beautiful. Beautiful. 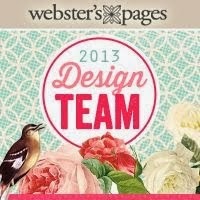 I love what you have created on the background and the chippy pieces are ideal for your theme. And you know I am just fascinated by your "Bear" adventures. Gorgeous mix of flowers too. magical page Erin!! truly beautiful how you put everything together. great reveal!! Such a beautiful work of art. I love all the layers and textures. You are amazing!! Beautiful work Erin! Stunning layout!! Your LO is just beautiful!! Love the treatment you have given the chipboard!! Hi sweetie! What a fantastic layout! Love it! I am speechless!!! This is just stunning! I love all the details and the textured background!!! Goodness gracious Erin, this is a real stunner!! love love love all the techniques and embellies and chippies used. Totally drooling checking out the details!! Mwah!